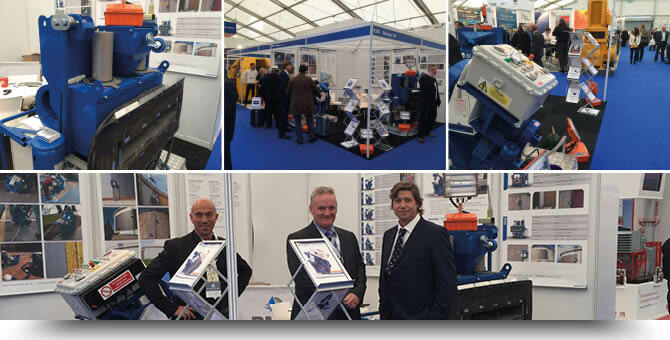 Blastrac had a very successful exhibition this year at the SPE Oil & Gas show, Aberdeen. We had an over whelming response of visitors to our stand, allowing us to make direct contact with key decision makers in the Industry. The exhibition provided a great platform to promote our brand within the Oil & Gas industry and we welcomed great feedback on our equipment. We would like to thank everyone who placed orders and visited our stand and look forward to seeing you at the next show. In the meantime a member of Blastrac staff will be in contact with you to follow up your enquiries.